Be a part of our next Run With Your Recruiter. It will be on Friday. September 12 at 6:30 am at Memorial Park across from the tennis courts. 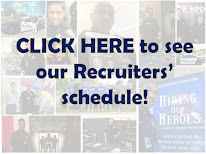 For more information go to www.hpdcareer.com or call the Recruiting Division at 713-308-1300 or (800) 252-0473. 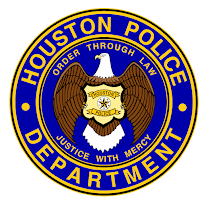 Our recruiters will also be at the 9/11 Heroes Run on Saturday, September 6 at Ellington Field. The run begins at 7:30 am. To register for the run, go to THIS LINK. 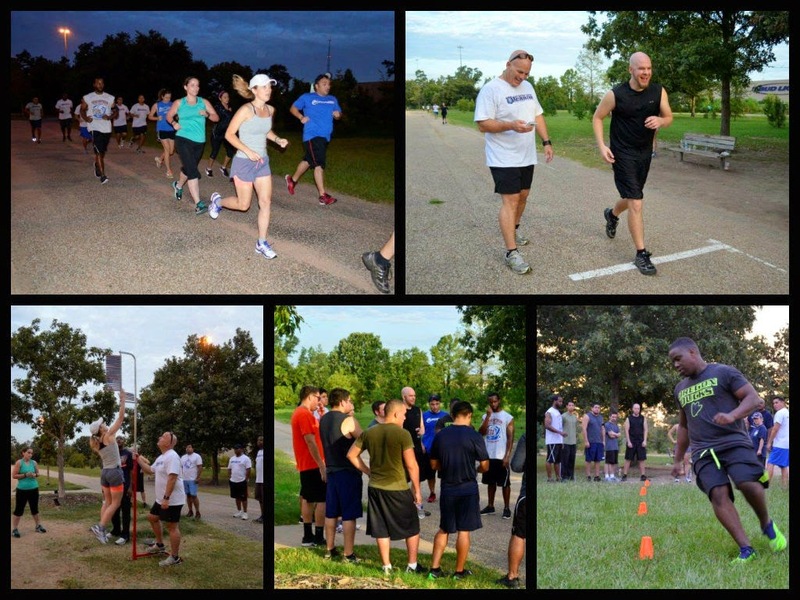 For more pictures from Run With Your Recruiter, go to the HPD Flickr page at THIS LINK.